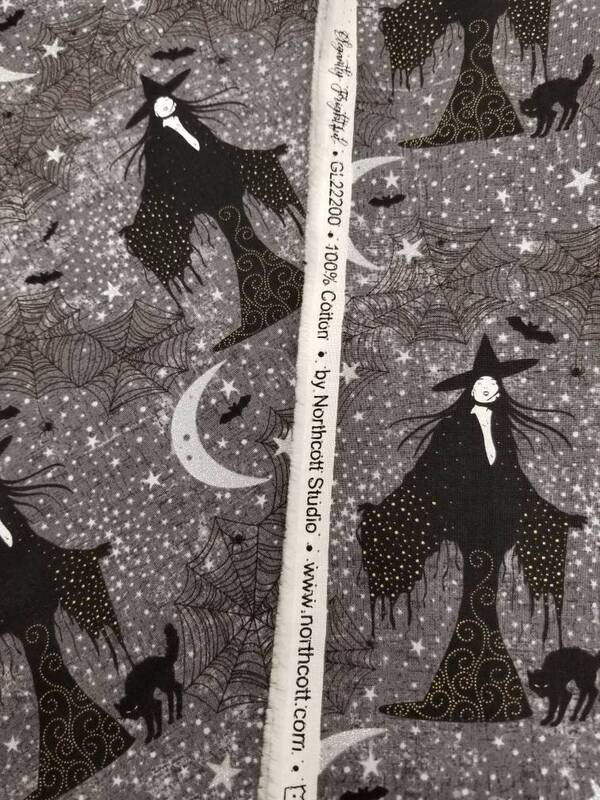 New from Northcott Fabrics, their "Elegantly Frightful" line is full of gorgeous, elegant Halloween imagery and glitter accents. 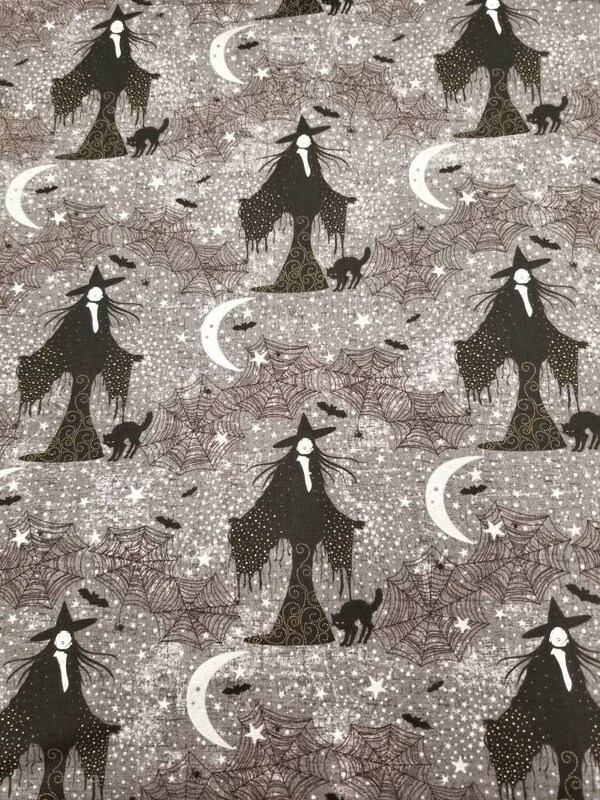 This one on mottled gray with the 5" tall lady is pattern #GL22200 with silver glitter moons and stars and gold accents on her gown. 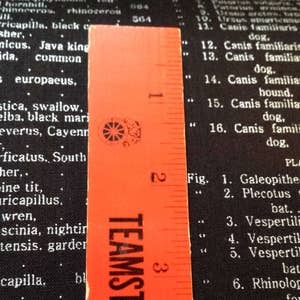 Listing is for 1 yard (36" x 44), but up to 2 can be selected from the drop down menu. 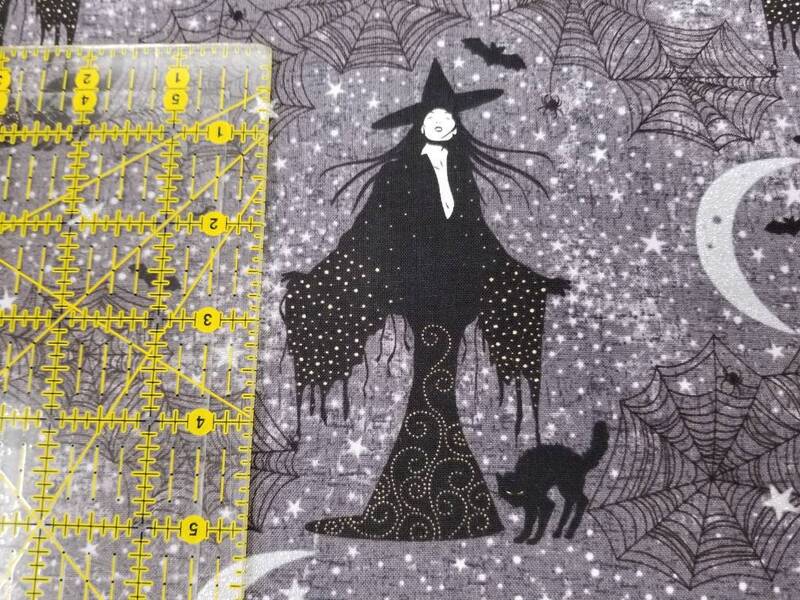 Need more or custom cut like 1/2 yard or 3+ yards? I can set you up a custom listing.